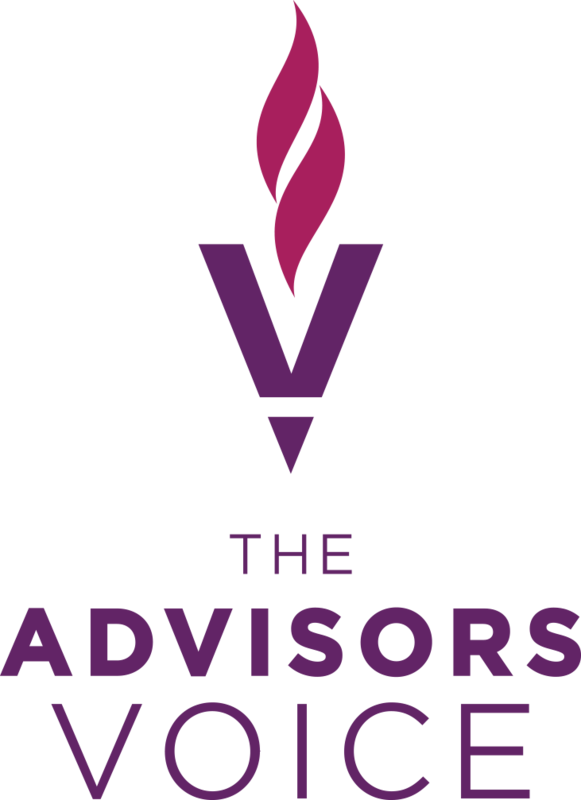 Located in Indianapolis, Market Street Wealth Management Advisors began working with The Advisors Voice in 2016 as part of the firm’s rebranding initiative. 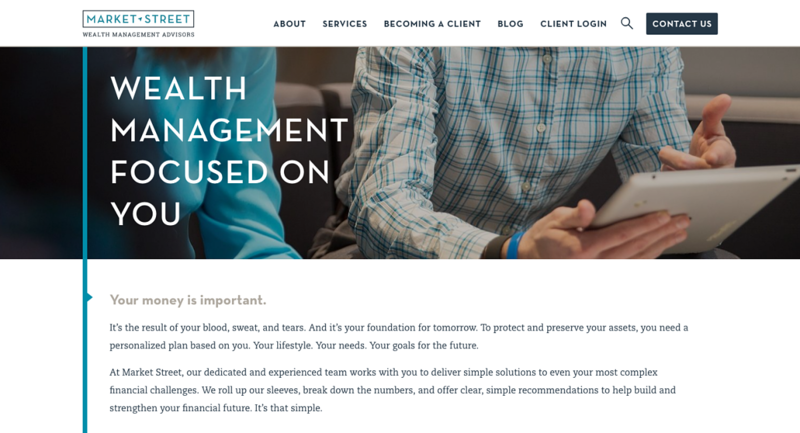 Working with the firm’s leadership team, we helped develop the entire brand–including a fresh, young voice that aligns with the team’s youth and midwest roots, to the clean look and feel of the website. We continue to support a monthly blog with rotating authors. Our team was responsible for strategic planning, messaging, and all website content, as well as recommendations for imagery and design for the new site which launched in May 2017.